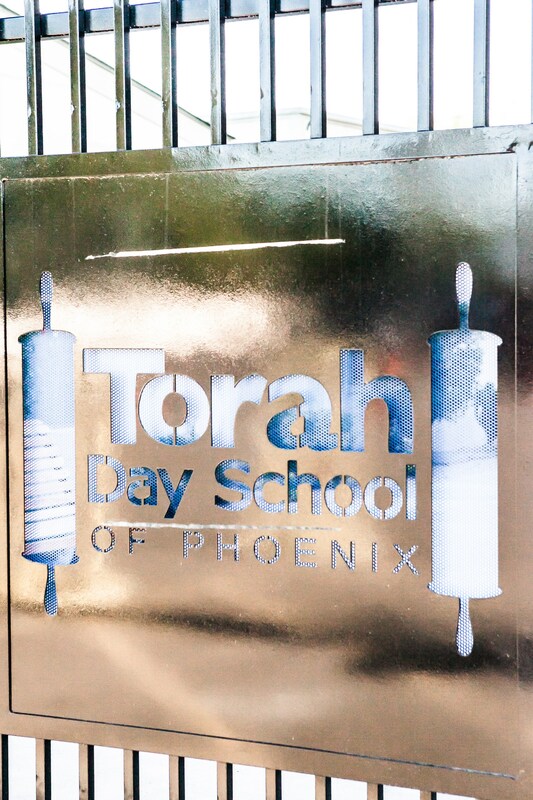 Torah Day School of Phoenix was founded in 2010, when community members decided that the greater Phoenix Jewish community would benefit from a Jewish Day School that offered single-gender classes from Kindergarten and up. 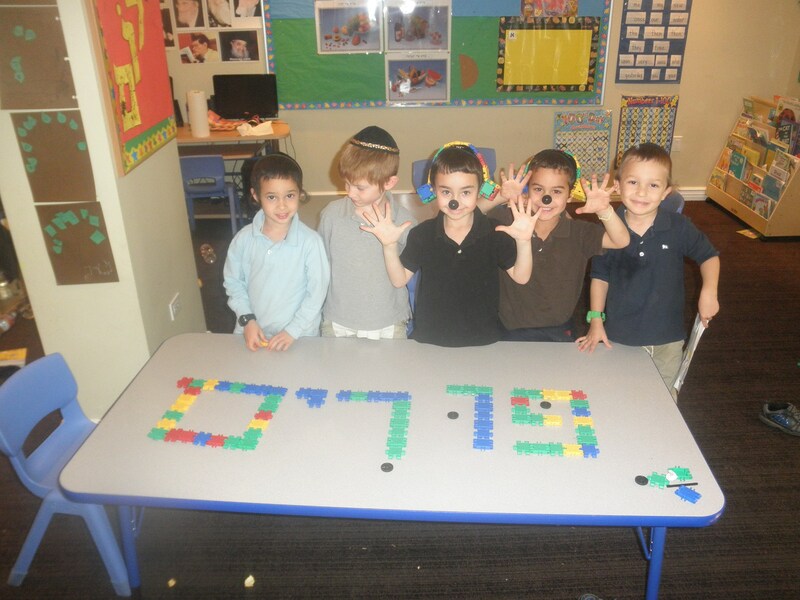 With that in mind, TDSP opened its first classroom in the home of Gaby and David Friedman, with seven Kindergarten boys. Our goal, then and now, was to provide our students with a superior Jewish and General Studies education, in a warm and loving atmosphere. The word about TDSP quickly spread through the community. By 2011 our enrollment had increased to 80 students. That year the school moved from the Friedman house to the Beth El Campus, and Rabbi Shmuel Field was appointed to be the Head of School. 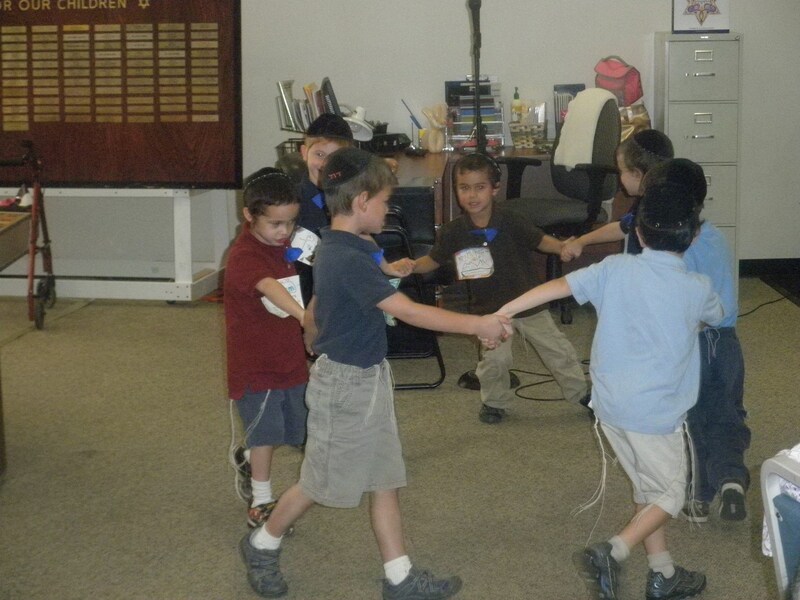 In 2012, TDSP was accepted to be a member school in the Jewish Tuition Organization, cementing our status as one of the main Jewish Day Schools in Arizona. In 2013, TDSP became accredited through Advanc-Ed, and in 2014 our Kindertots Preschool achieved 5 star status through Quality First, Arizona's Preschool rating agency, for the first time. 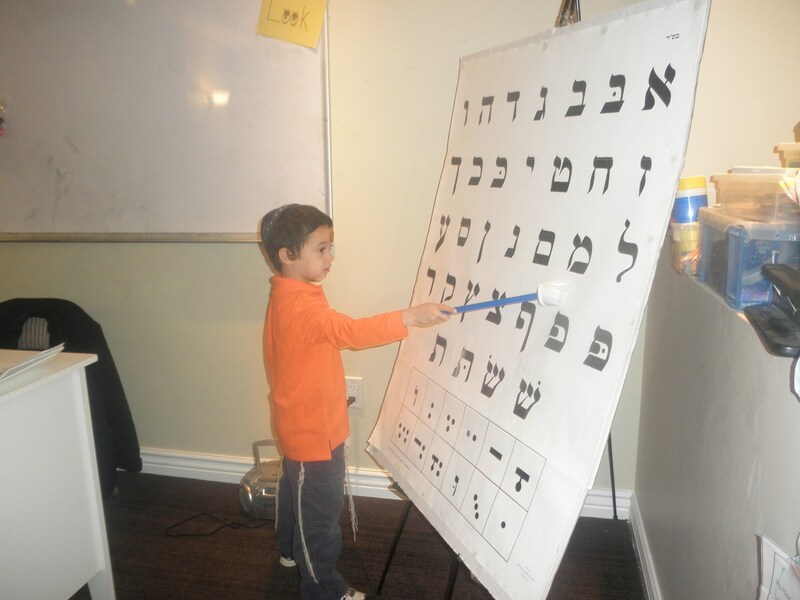 By 2014, TDSP was offering classes through 8th grade, and our enrollment, Boruch Hashem, had increased to over 260 students. We embarked on our first campus expansion project, adding an extra 10,000 square feet of classroom and office space. Through Rabbi Field’s sagacious and visionary leadership, and his strong love and care for his students and staff members, Torah Day School of Phoenix emerged as a leader in Jewish children’s education in Phoenix.